When the dog days of summer roll in, there's nothing more refreshing than an ice-cold can, glass or bottle of seltzer, sparkling water or club soda. OK, maybe frozen margaritas, but while you can't drink margs all day long without it being a legit problem, you can guzzle fizzy waters to your heart's content. But they're not all are created equal. We've had some that are so bubbly, they make us sneeze and sputter; others are made with flavorings so artificial-tasting, you may as well just bite into a candle and chase it with club soda. We've sought out the best of the best of summer bubblies. These are our go-to brands, each offering something a little different to the discerning drinker. Whether you're on the search for something fancy and flavored or a down-to-earth sparkling mineral water, there's something here for you. Fill a tall glass with ice and get ready to relax with one of the summer's best seltzers, sparkling waters and club sodas. Buy it for the super-cute packaging; keep it for the effortless effervescence and delicate fruit flavors. 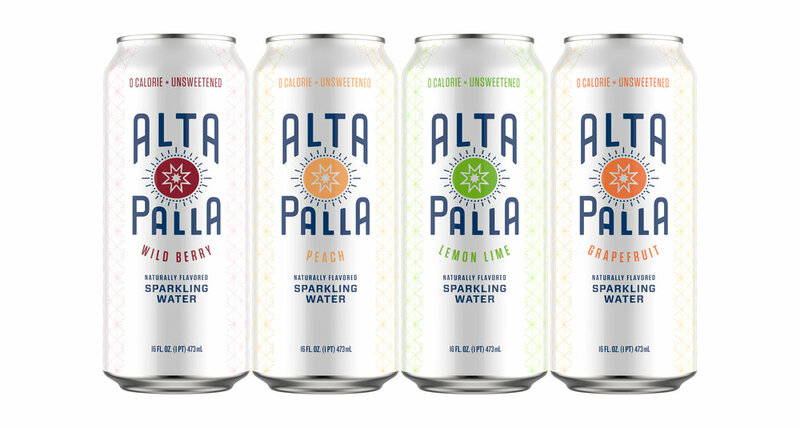 Alta Palla is a newer arrival to the market, but we're totally smitten with this organic option. Oh, LaCroix. This '90s favorite came back with a vengeance in the past few years (along with seemingly everything else from that nostalgia-inducing decade). LaCroix is almost synonymous with sparkling water these days, and for good reason — it's got a lineup of totally tasty flavors created by extracting fruit "essence" and using it to infuse their water. Others may reach for the traditional lime, but apricot and coconut LaCroix are for the true connoisseurs. Sparkling or still? If Perrier is on offer, we'll always go with sparkling. Its natural mineral content gives it a totally refreshing flavor, and it has tiny, crisp bubbles that are perfect for beating the heat on hot summer days. 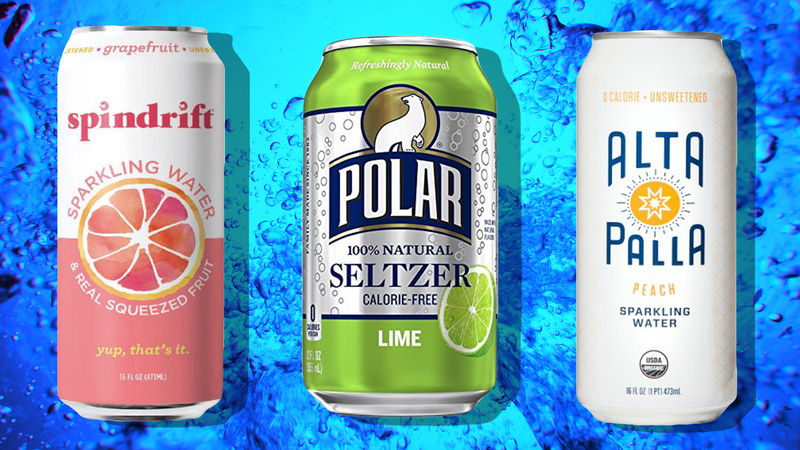 Polar Seltzer is a favorite in the Northeast, and it’s easy to see why. They have a wide variety of flavors, from bracing cranberry-lime to summery Strawberry Seltzer'ade and even a Unicorn Kisses flavor. 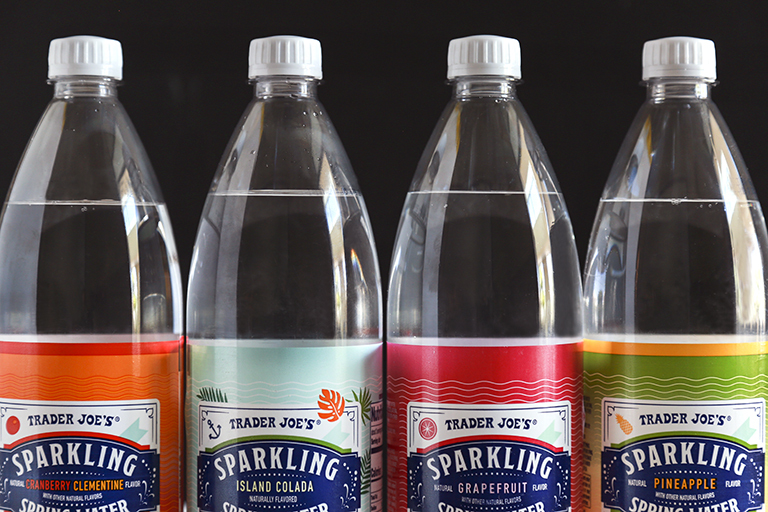 They know there's no such thing as boring sparkling water. Sadly, it's not available on the West Coast, but I like it so much, I once bought some on eBay. Yes, really. You can't claim to have a well-stocked bar without a few cans of Schweppes on hand for mixing. You can opt for their flavored sparkling water or go with club soda for bubbles and a hint of mineral flavor that pairs particularly well with spirits. 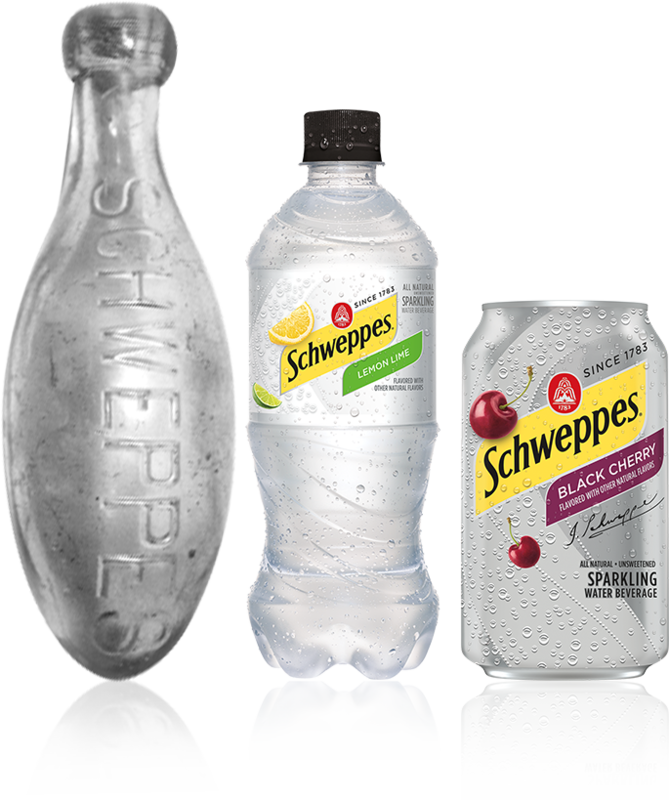 Each sip is a taste of history — Schweppes was the first company to create a bottle that could retain the carbonation of its fizzy water. 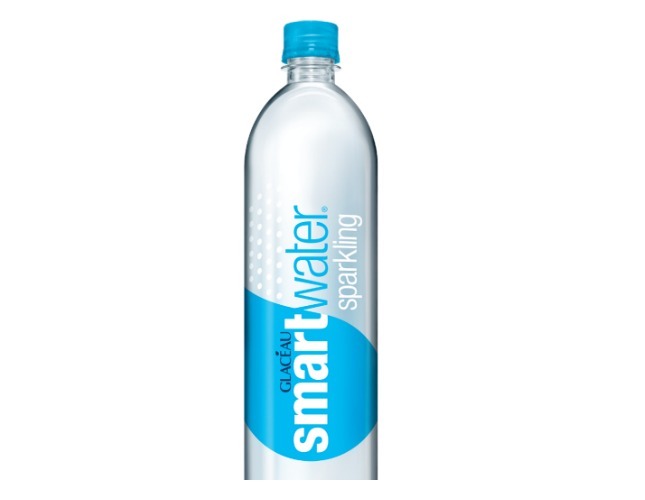 Our love for Sparkling Smartwater all comes down to the bubbles. 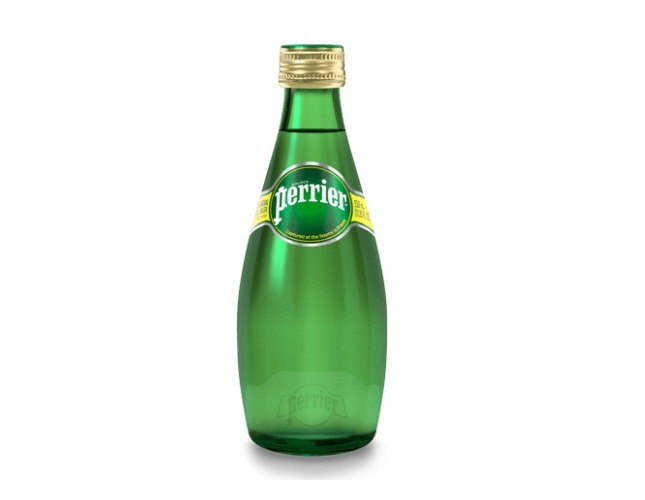 Like a fine Champagne, this refreshing sparkling water has super-tiny bubbles, so each sip is fizzy, but gently so. You can chug this one without feeling like you're suddenly going to burst, and the flavor is as smooth as the texture. 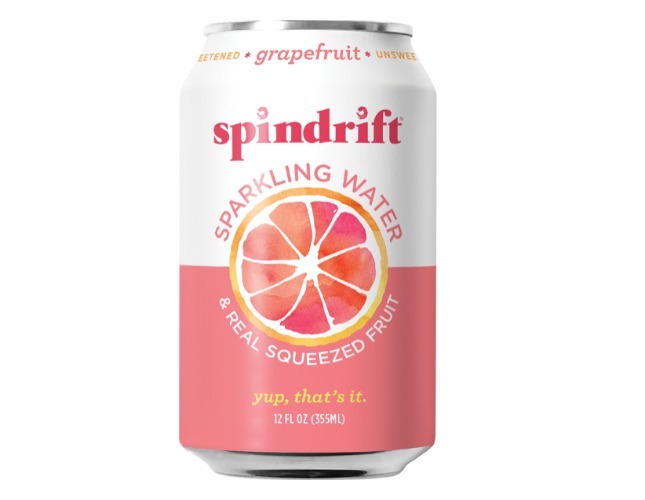 While most of the beverages on this list are flavored with fruit "essences" or natural/artificial flavors, Spindrift uses real fruit juice to make its product. That means each sip tastes like real fruit and has just the barest hint of sweetness. Because it's made with real fruit juice, Spindrift is an excellent cocktail mixer too. 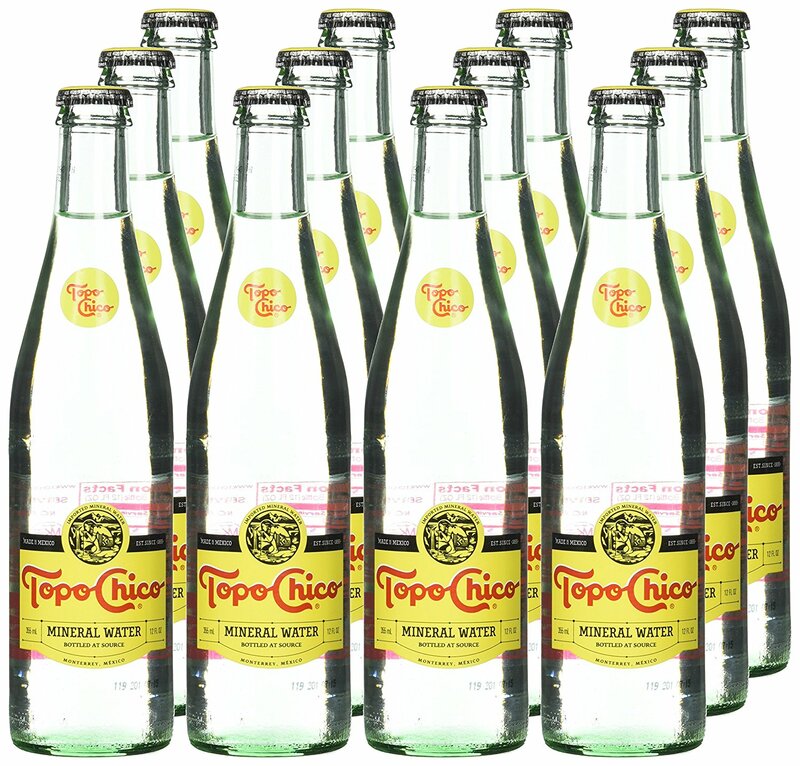 Topo Chico is a sparkling mineral water, which gives it a uniquely refreshing taste. Some claim its mineral content makes it a great hangover remedy, and others swear it helps their digestion. I just think it's delicious on a hot day, whether I'm enjoying a bottle of their lime flavor or a glass of the original. What doesn't Trader Joe's do well? I was so relieved when they started selling this tasty sparkling water. Because, yes, bubbly water is important enough that I'd totally make a trip to a second store just to get some. Luckily, now I don't have to thanks to TJ's reasonably priced bubbly (just 99 cents! ), which comes in a handful of refreshing flavors.